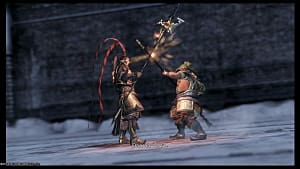 Starting out in 1997, a hack-and-slash franchise that just keeps on kicking has released yet another sequel in its series with Dynasty Warriors 9. 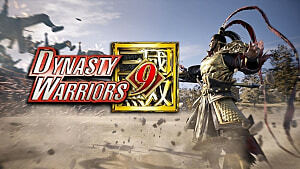 Dynasty Warriors 9 is the same story and gameplay that we've come to know and love from Dynasty Warriors, but kicked up in terms of gameplay and graphics for the Xbox One, PlayStation 4, and PC. 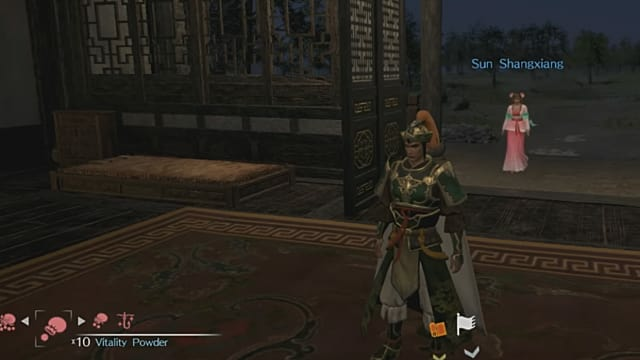 The Bonding system is one of the many things in Dynasty Warriors 9 that comes with very little explanation and is instead expected to just be figured out by the player, but with this guide, I'll make that a little bit easier for you. What does bonding do in Dynasty Warriors 9? Bonding has been around for the last several installments of the Dynasty Warriors franchise, and in Dynasty Warriors 9, it's what many players from the past have come to expect of it. 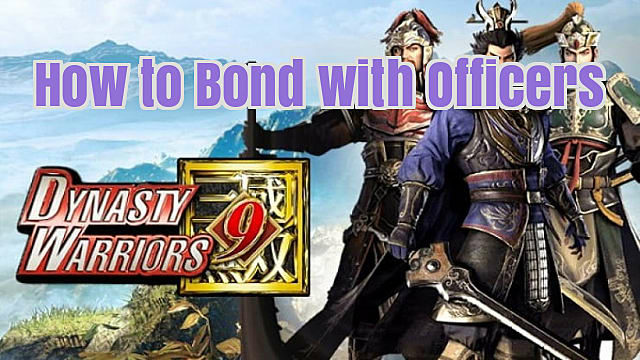 In Dynasty Warriors 9, there are a number of Officers that you can create a bond with that will allow you to pick up some extra unlocks, like galleries and Bodyguard skills from Dynasty Warriors games of the past. 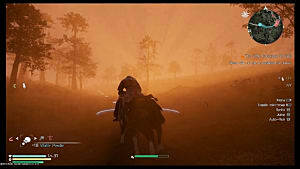 Maxing out 20 characters' Bonding level in Dynasty Warriors 9 will also get you an achievement, The Ties that Bond Us; however, in my experience, the Bonding system is very glitchy, and reaching this achievement is going to be a bit of a frustrating struggle if you do encounter these glitches. 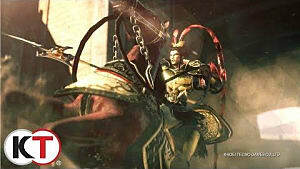 How can I bond with Officers in Dynasty Warriors 9? If you've yet to play through Dynasty Warriors 9, my first tip is to have the Bonding system fresh on your mind as you do your playthrough. As you travel through cities, make sure you check for Officers to talk to. Doing it this way is going to save you a lot of backtracking if you progress far into the game. Certain characters are also going to die throughout the story of Dynasty Warriors 9, which means that there are cutoff points where you won't be able to go back and create bonds with certain Officers. 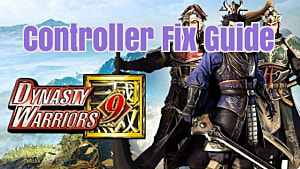 Next, let's get into some important techniques to protect ourselves against the annoying glitch that plagues the bonding system in Dynasty Warriors 9. You're going to need two Hideaways and a Bonfire. 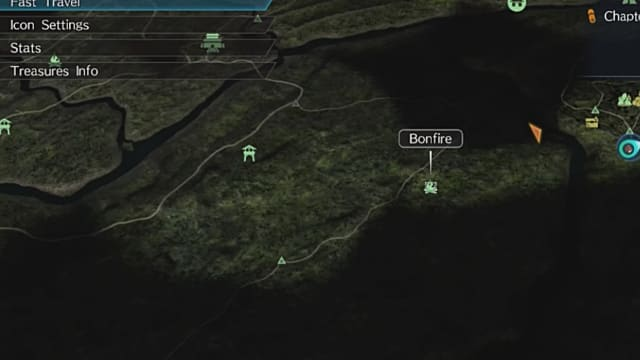 The two Hideaways will allow you to quickly travel to respawn Officers, and the Bonfire will allow you to quickly progress time if you ever need to send a letter out again due to this glitch. When you have these, you want to send a letter to one of the available Officers from your first Hideaway and then head to the second one, where you'll see that Officer spawning. The Officer will always spawn on the right side of the house and then slowly make its way through the day. Speak to them and your Bonding level will increase. All you need to do is repeat this process over and over with all of the Officers available, traveling between your Hideaways, and you'll max out your Bonding level in no time. However, a glitch that you're very likely going to experience is that when you travel from one Hideaway to another, you'll encounter a completely different Officer than the one to whom you sent the letter. I can't reproduce this, and it seems completely random (though quite common), but what you'll need to do is travel to your Bonfire to advance the time. If you head back to your Hideaway, the correct officer should show up, and you can continue through the normal process. If you still see the wrong Officer, resend the letter to the correct Officer and try again. 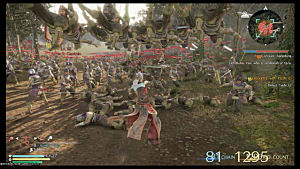 The Bonding system in Dynasty Warriors 9 is specifically for achievement hunters and people interested in the extra galleries and Bodyguard skills. Maxing out your Bonding level does nothing else that I've personally found or read about online. It would have been a nice touch if Officers you've bonded with would send you gifts or something like that. If you find yourself struggling or annoyed by this system, you aren't missing out on too much if you decide to skip grinding it.